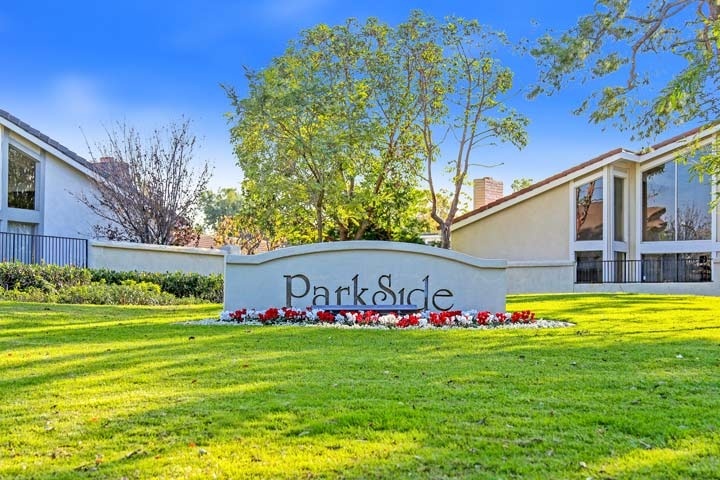 Parkside homes are located in the coastal area of Irvine, California. The Parkside neighborhood is a very large area in the University Park area in Irvine. The homes in this area were built in the mid 1970's and feture two to five bedroom floor plans that range in size from 1,411 to 3,200 square feet of living space. Most of the homes in the area are attached homes that offer vaulted ceilings, living room fireplace, small backyards and attached garages. The Parkside community is under a homeonwers association with monthly dues required. The community features a resort style pool, spa and tennis courts. This is a great location near the University High school, UCI and local parks in the area. Below are the current homes for sale and for lease in Parkside. Please contact us at 888-990-7111 for more information on this community and any of the homes listed for sale here.